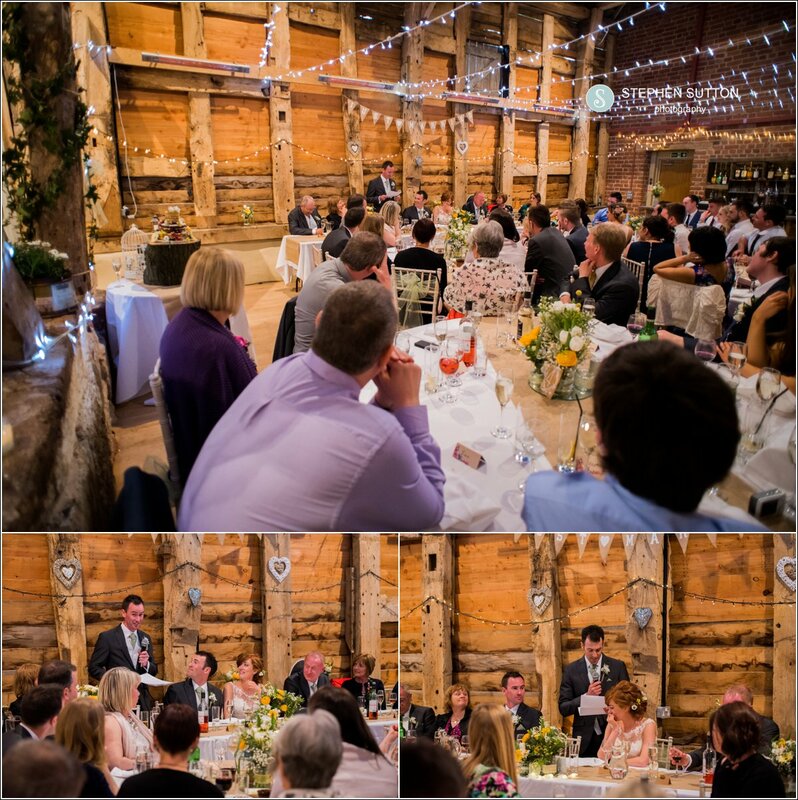 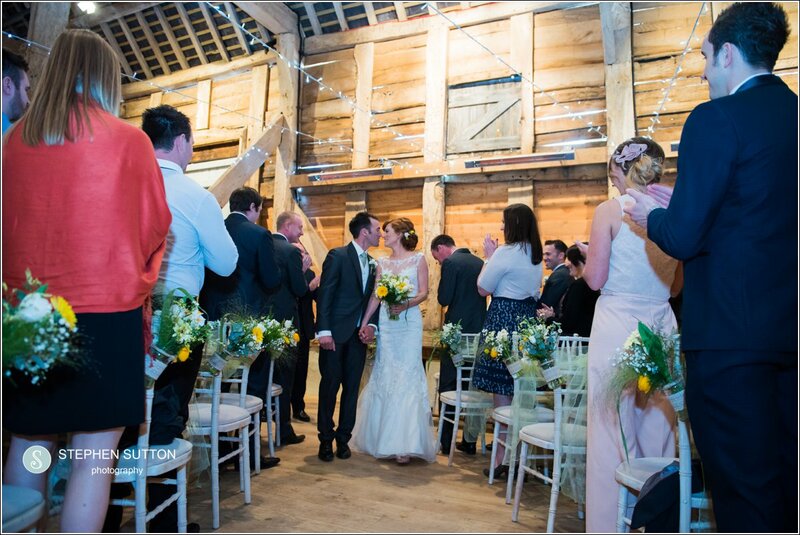 Rachael & Geoff Married at pimhill barn. 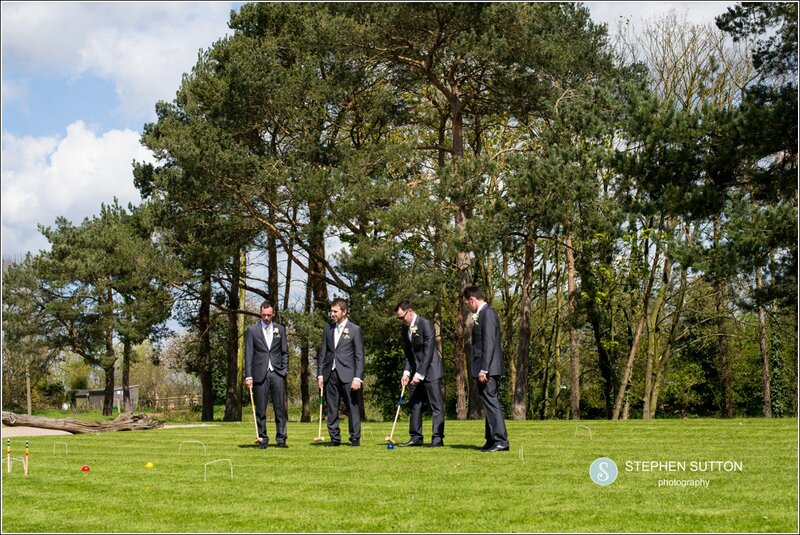 Where to begin with this wedding? 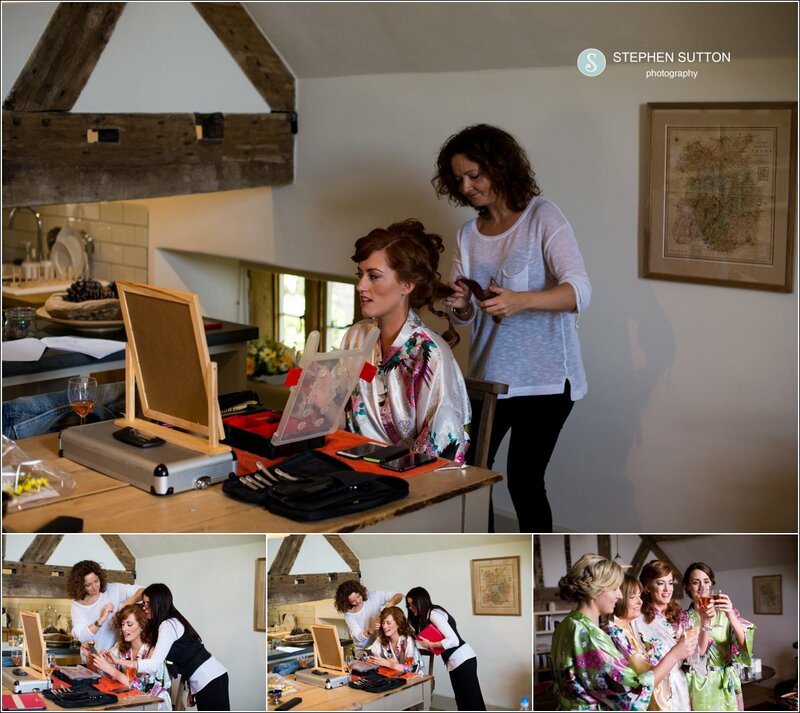 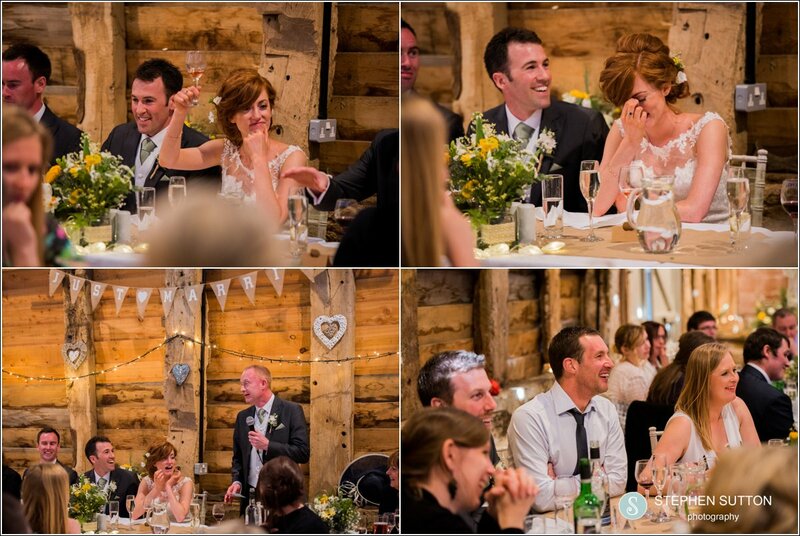 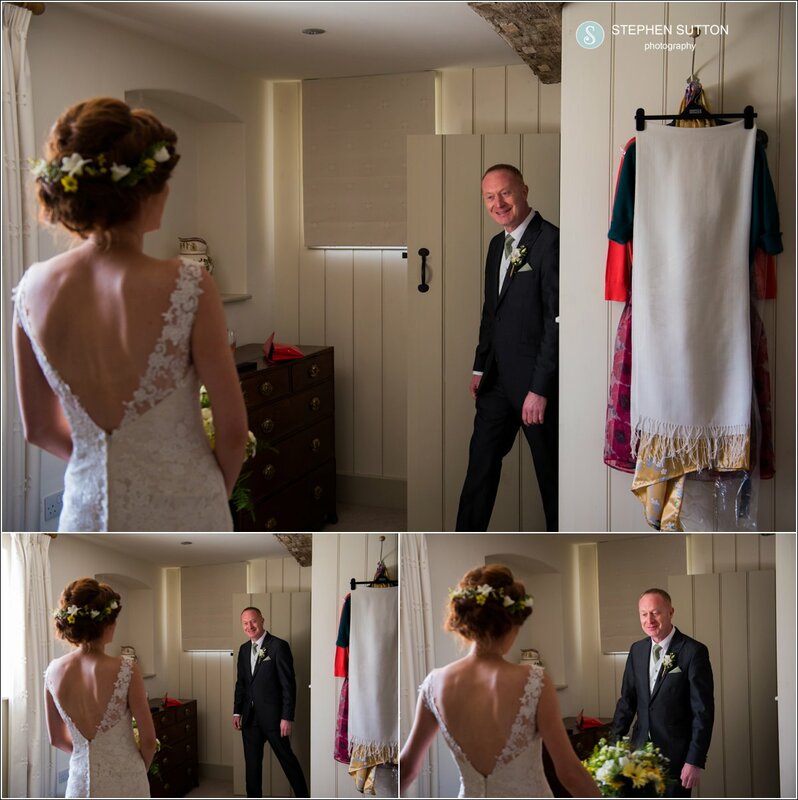 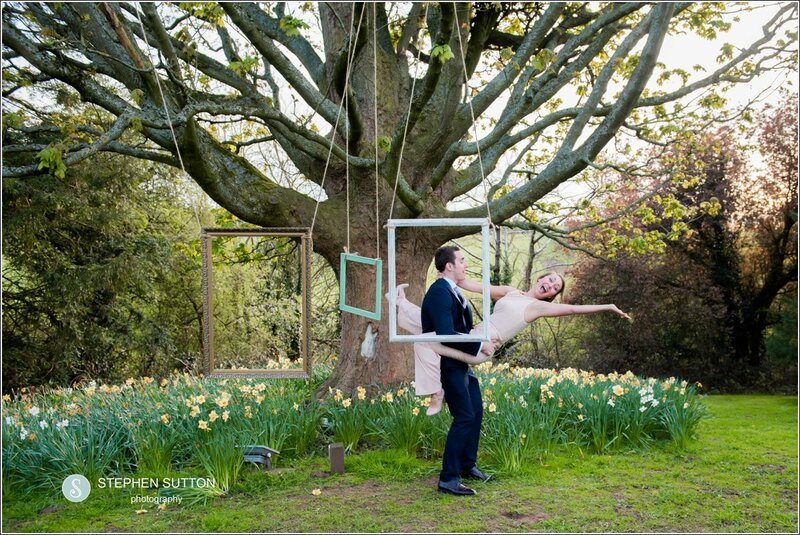 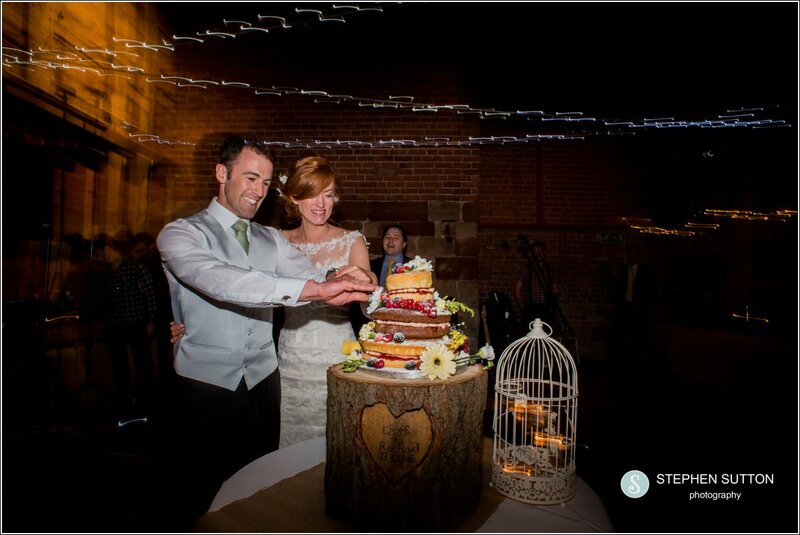 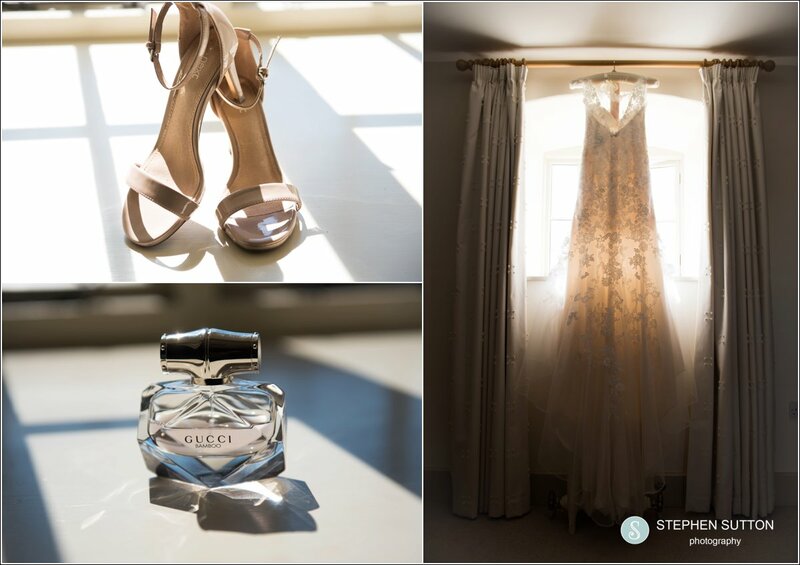 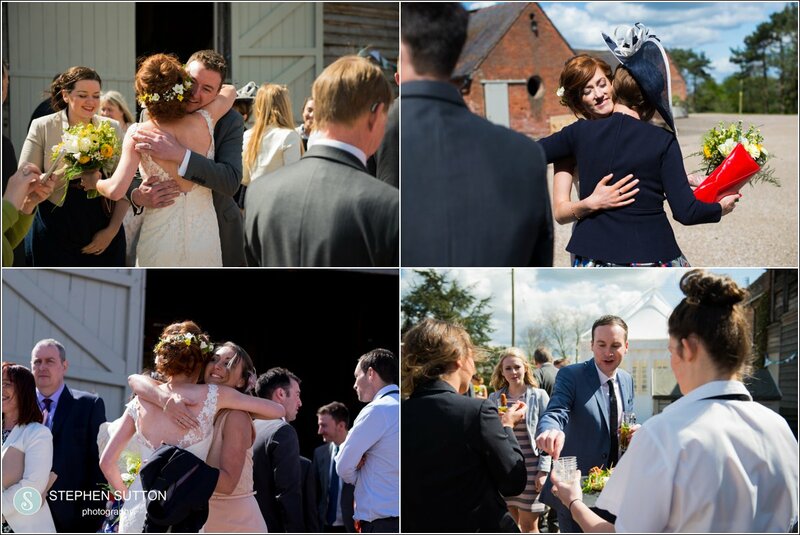 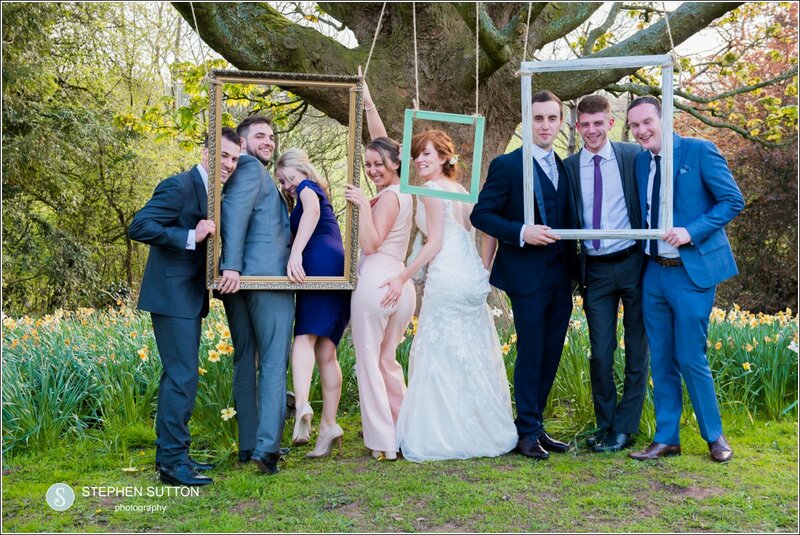 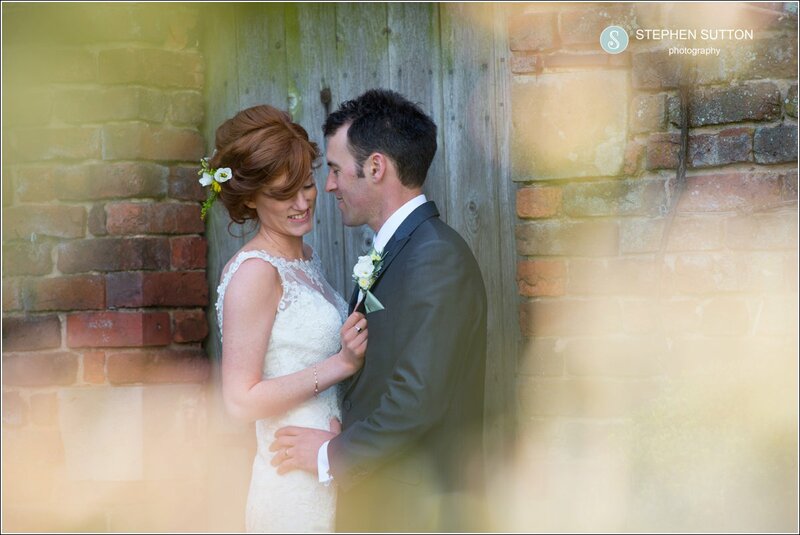 it had to be one of the most relaxed weddings I have ever had the pleasure of photographing. 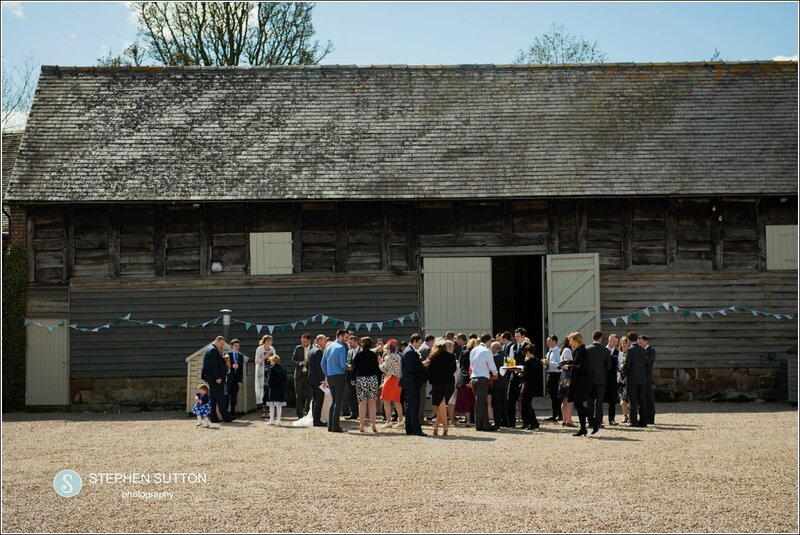 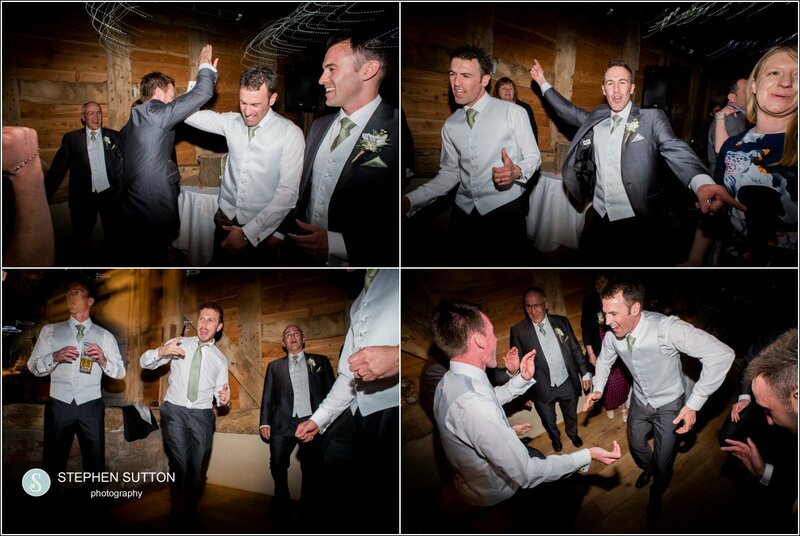 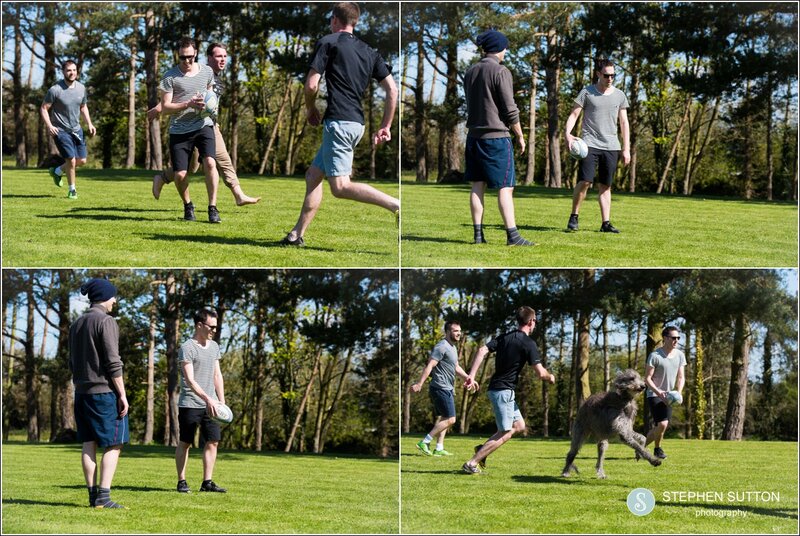 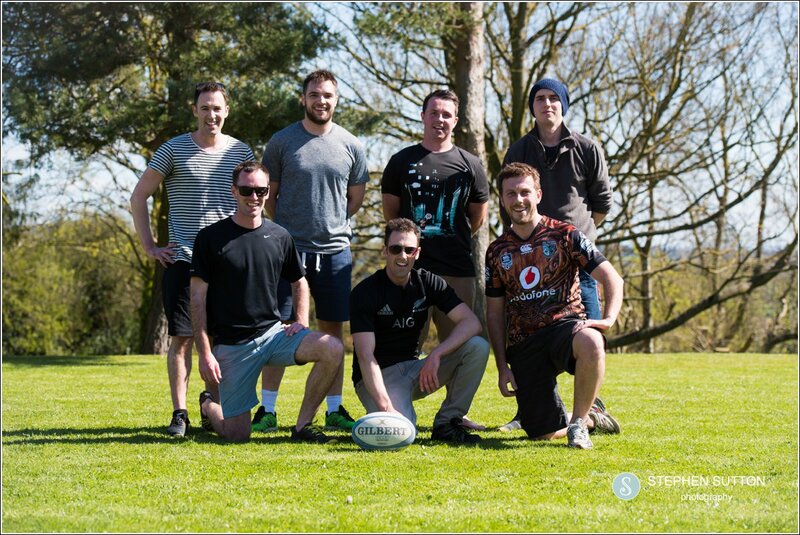 I started early to take exterior photographs of the venue along with some of the details and room layout, only to find the groom,best man and ushers playing a game of touch ruby, even the owners pet dog came for a run out. 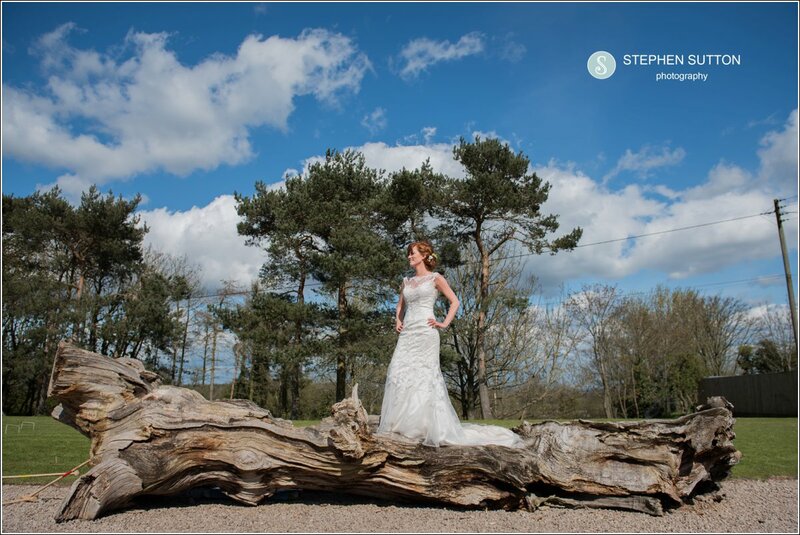 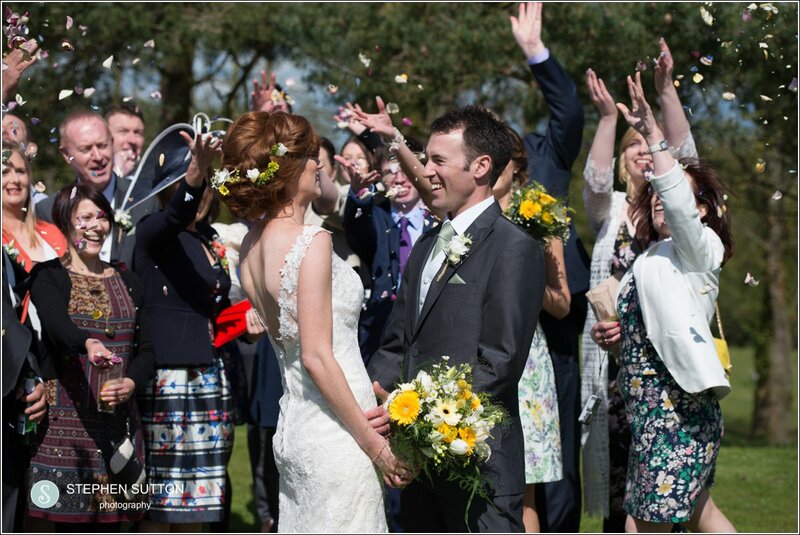 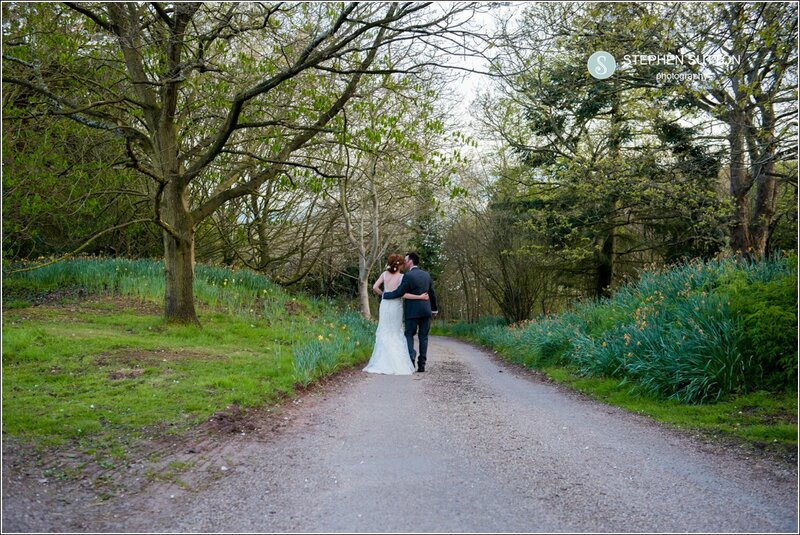 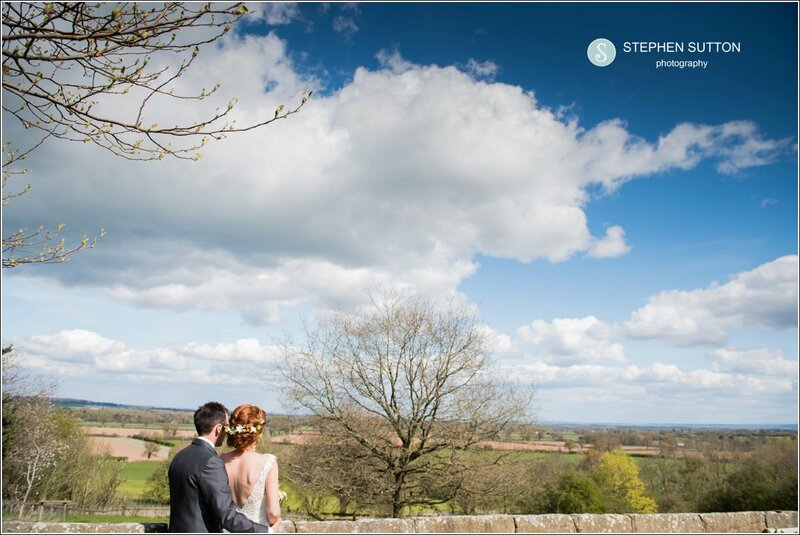 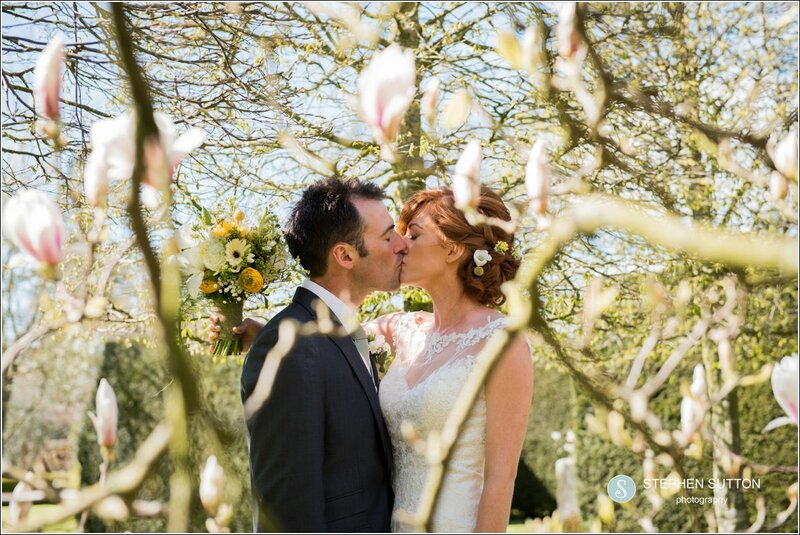 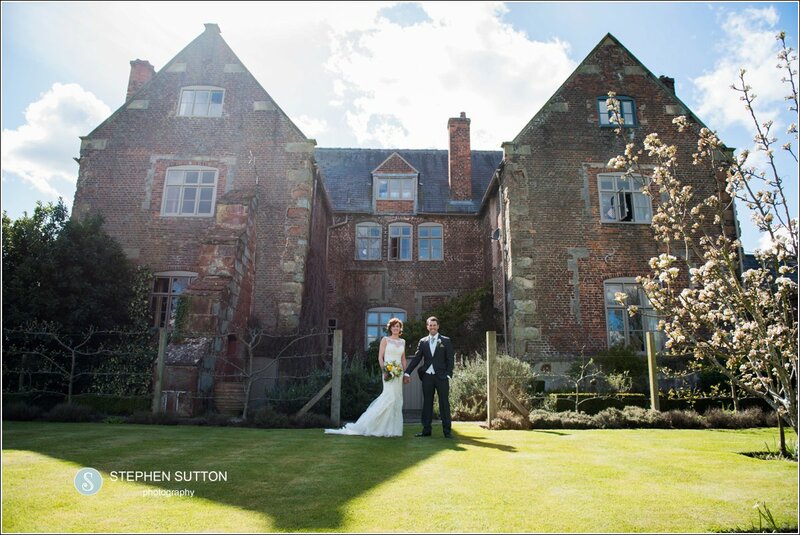 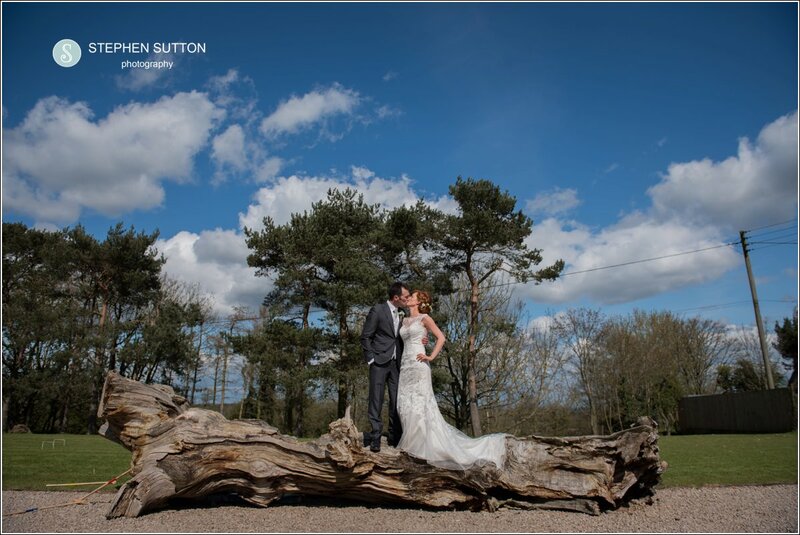 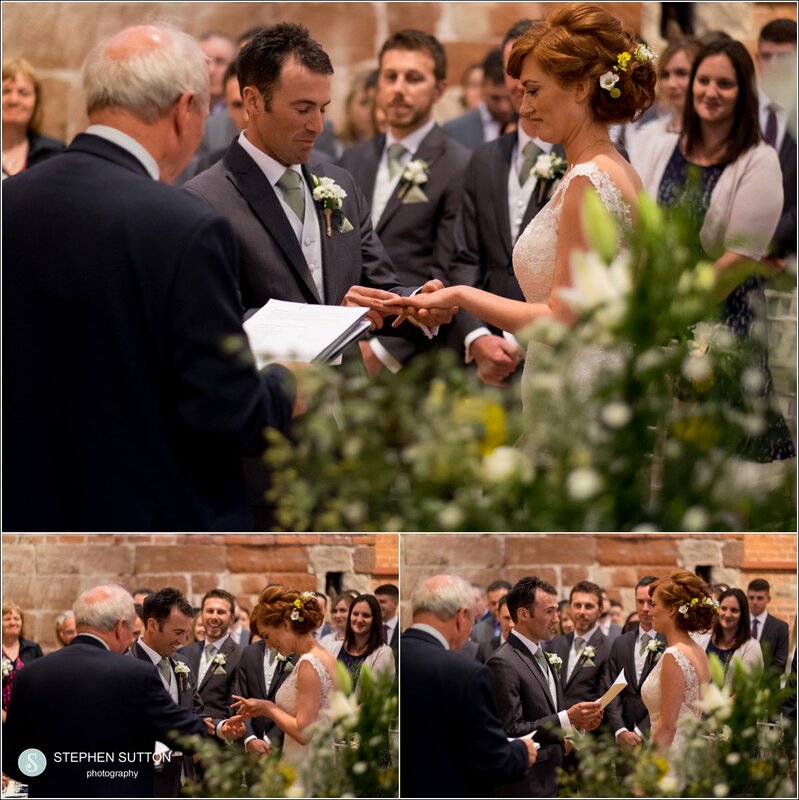 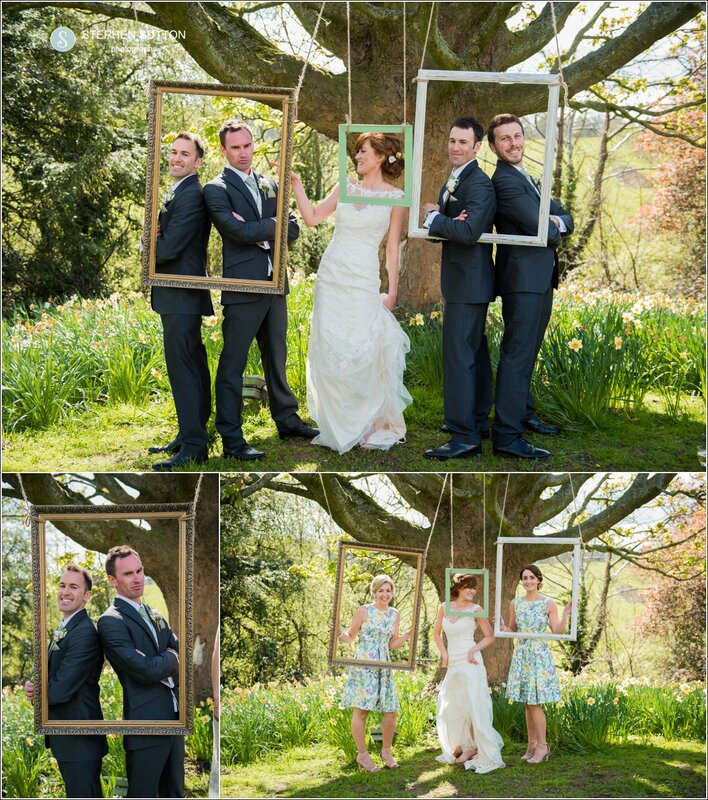 The weather was absolutely stunning for Rachael and Geoff ‘s big day. 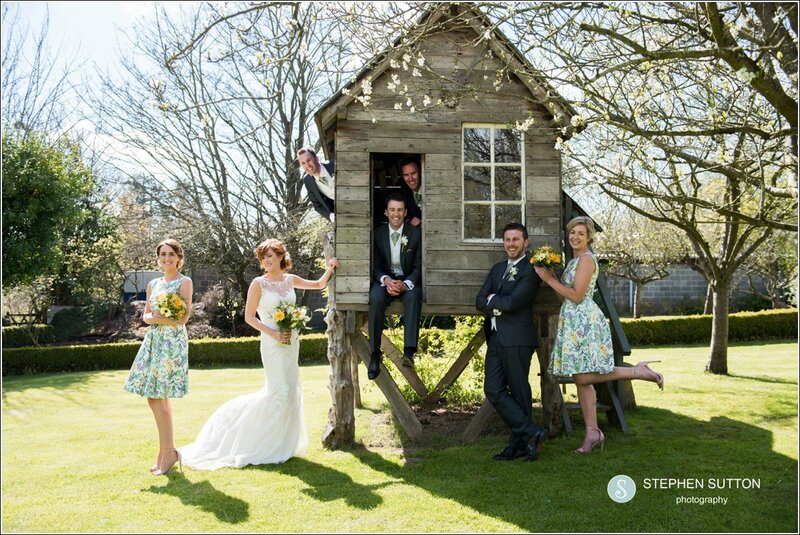 Geoff’s family and friends had travelled all the way from New Zealand for the wedding and I was so glad they had such a perfect day! 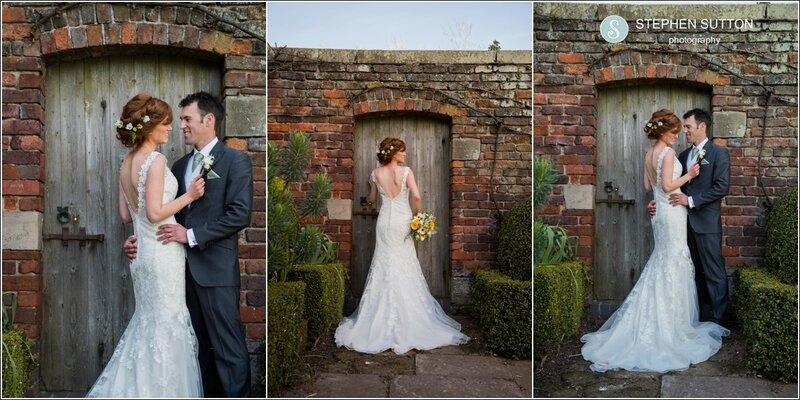 Rachael has the most amazing red hair and looked absolutely stunning in her designer dress. 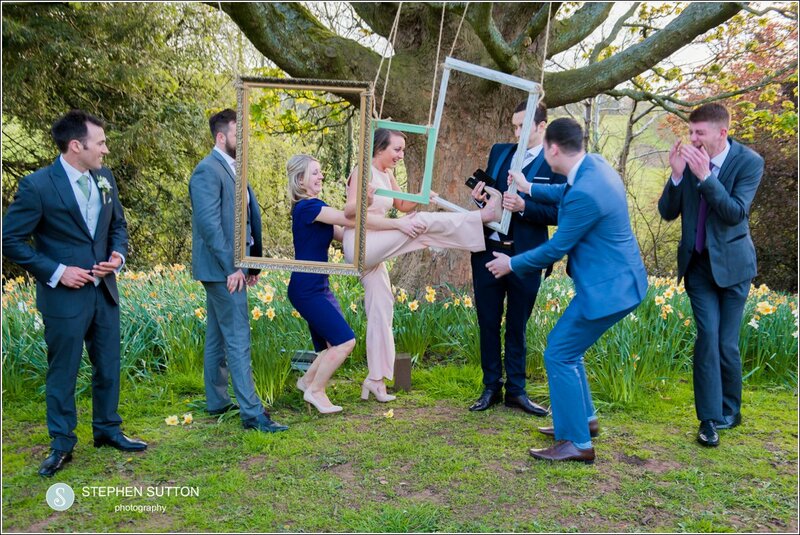 The couple had requested that the photography should be natural and relaxed with just a few family groups, so after the service we left them to mingle with their guests and went about documenting the day. 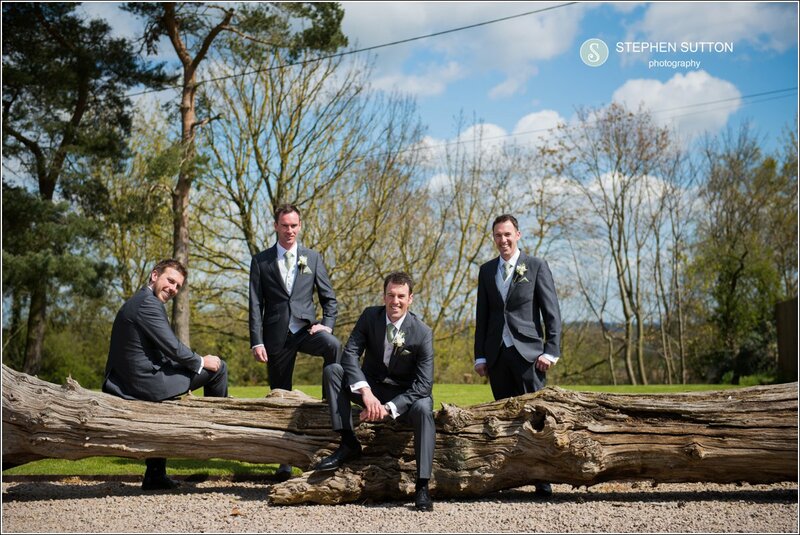 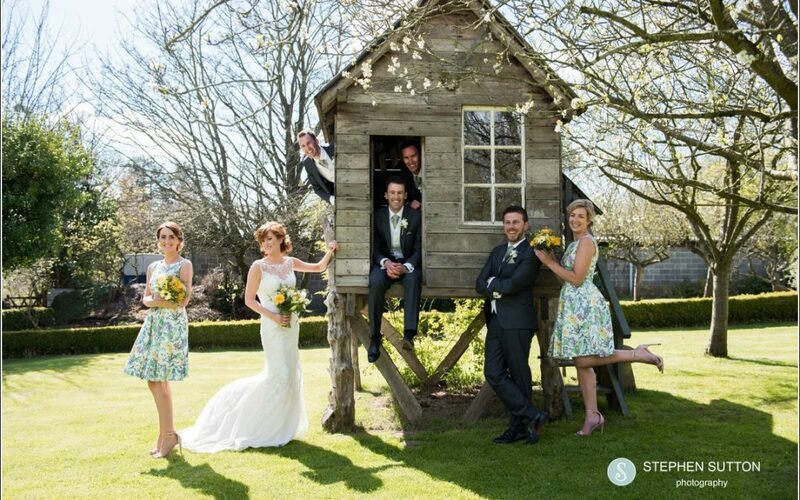 The grounds at Pimhill are beautifully landscaped with amazing views across Shropshire, we had a little time in the gardens and made use of some of the feature’s, the tree house proved to be popular with everyone for some fun shots. 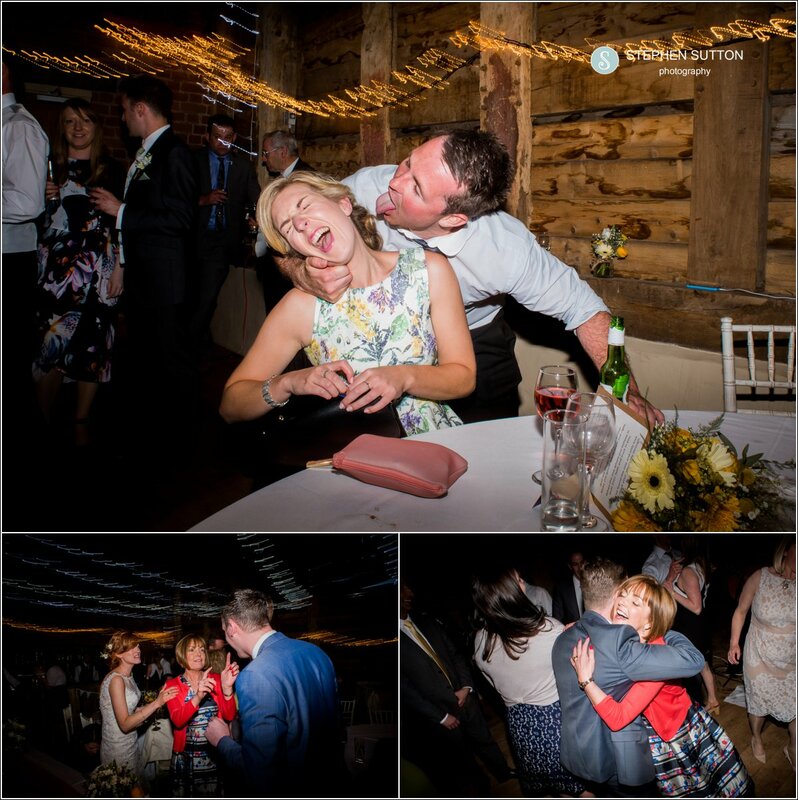 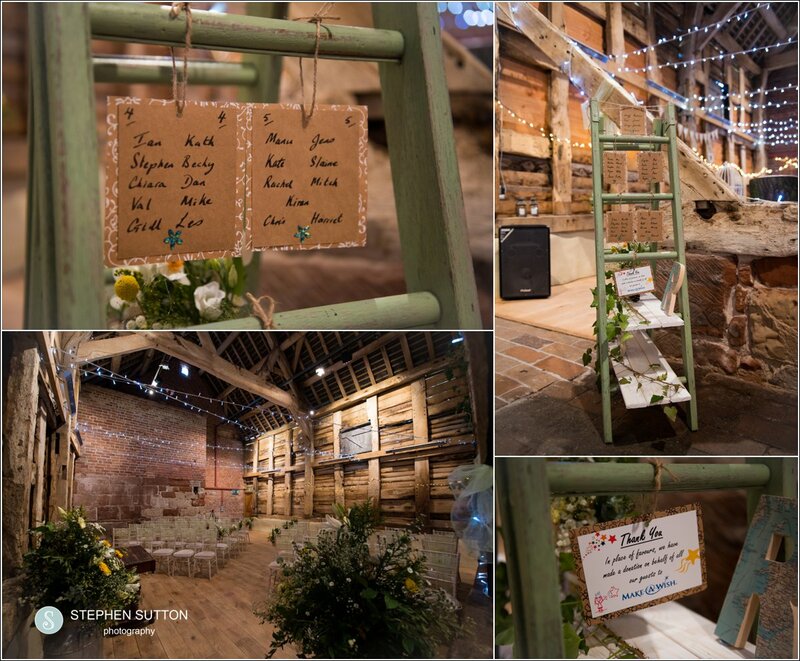 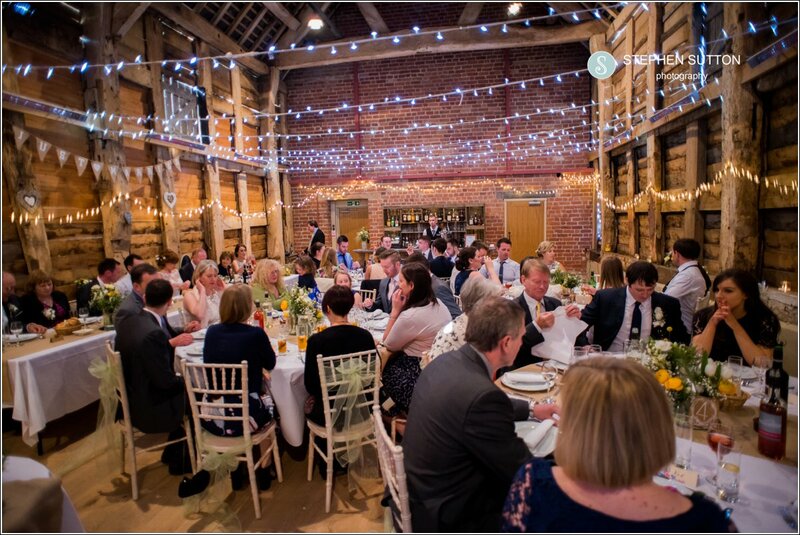 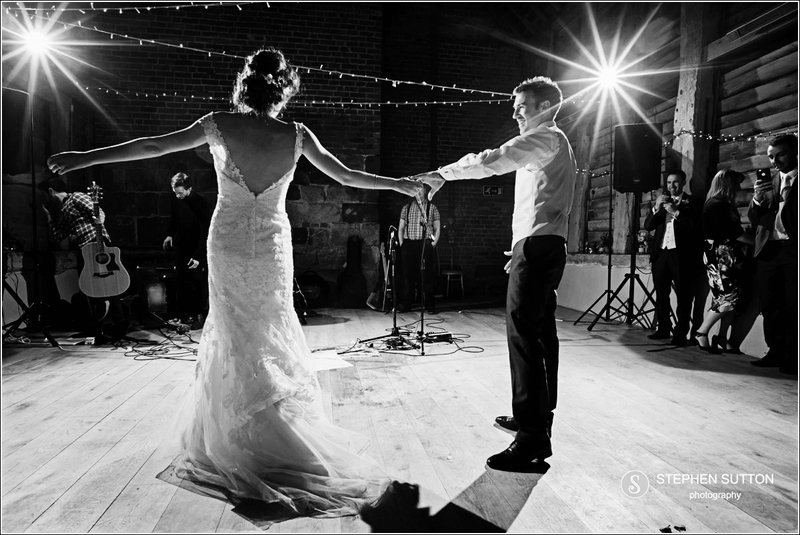 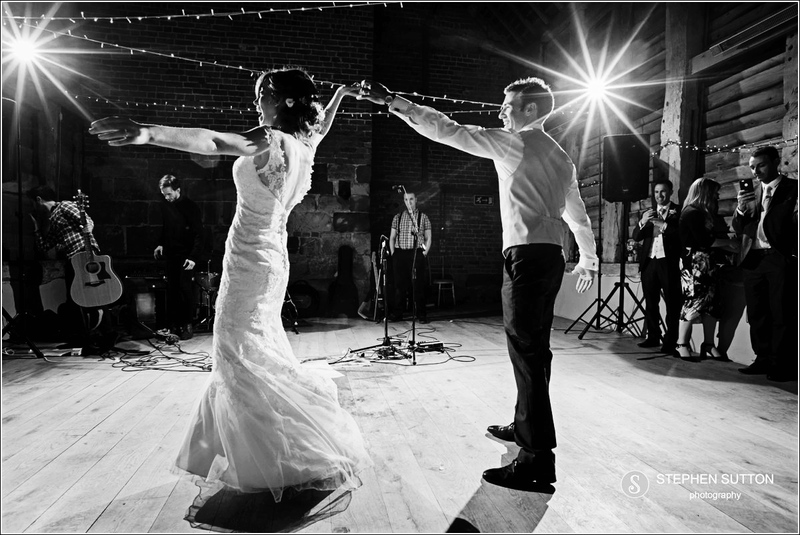 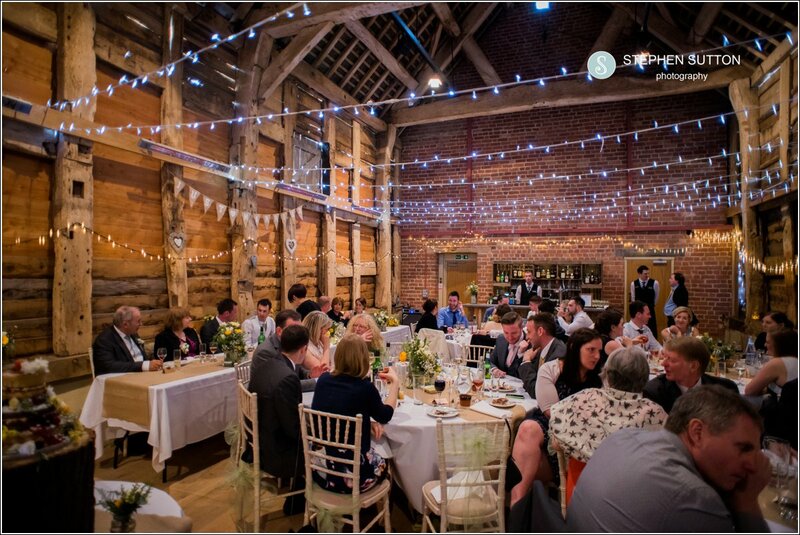 Once the photographs had finished we headed back into the barn for the speeches and wedding breakfast, the room was lit with thousands of fairy lights and looked so pretty. 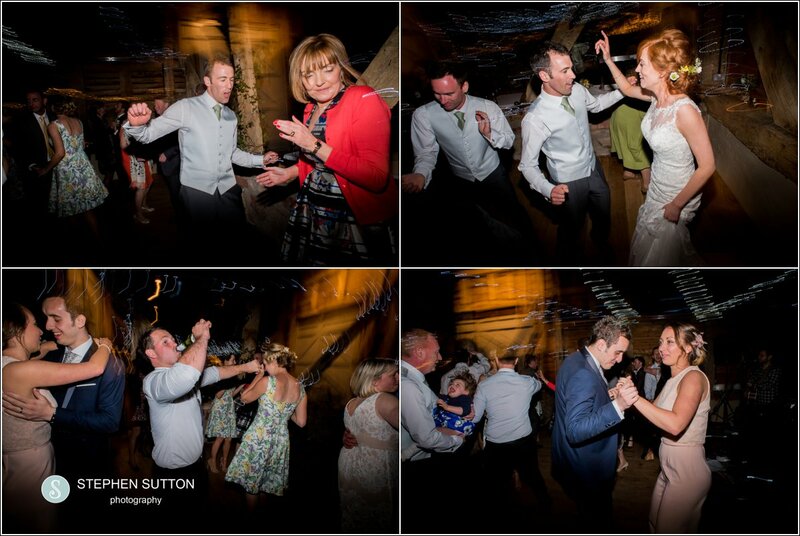 We moved seamlessly into the evening for the dancing and partying to really get going with the coolest band and live music, what a party, what a day! 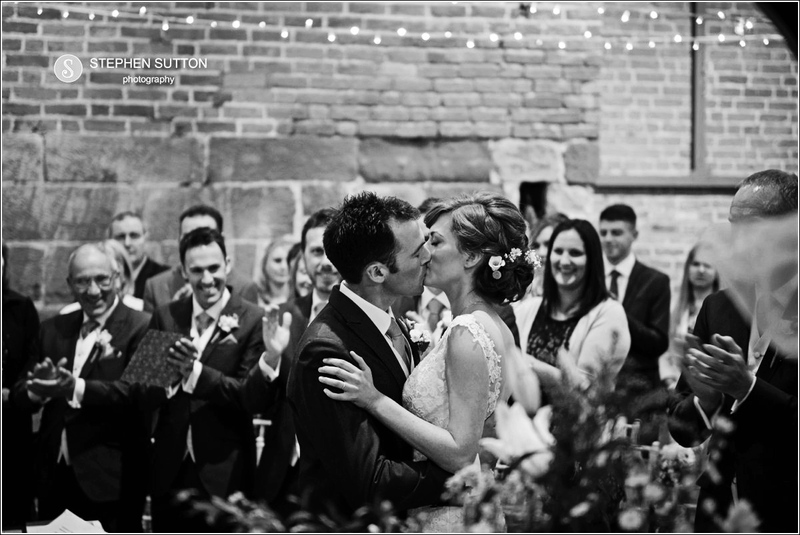 I feel incredibly lucky and privileged to be able to document these wonderful days for couples all over the country, and providing them with memories to treasure for the rest of their lives.